Dr. Meekins was born in Portland Oregon. 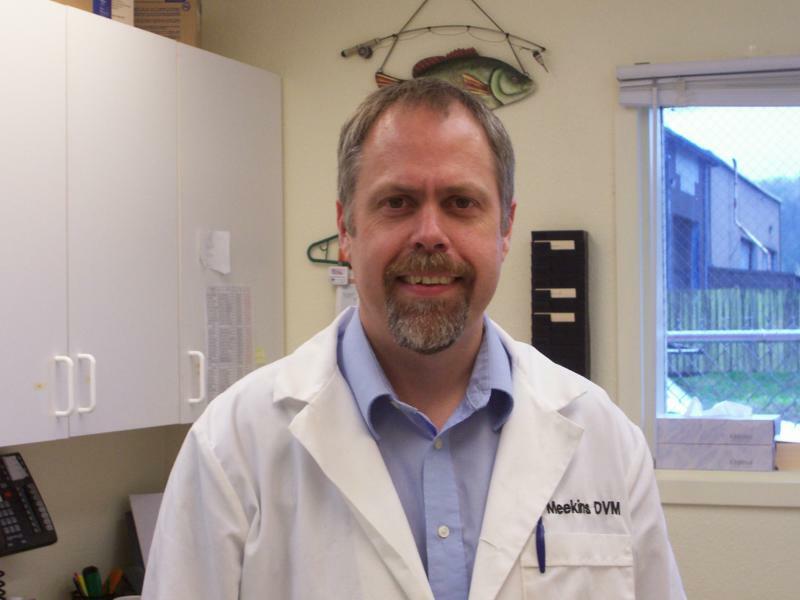 He graduated with his Doctorate of Veterinary Medicine from Washington State University in 1994, and started working for Dr. Hanson. 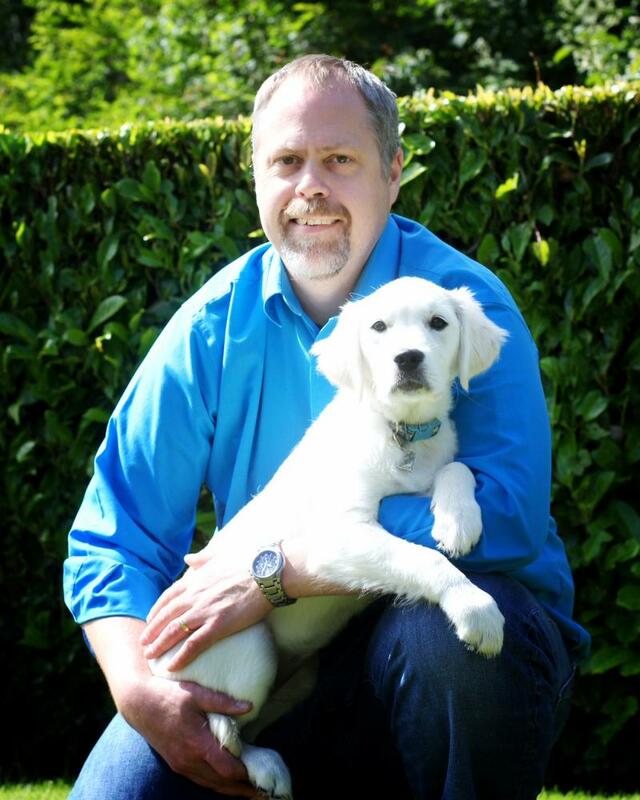 In 2003, he and Dr. Hanson partnered together to create Hanson-Meekins Animal Hospital. 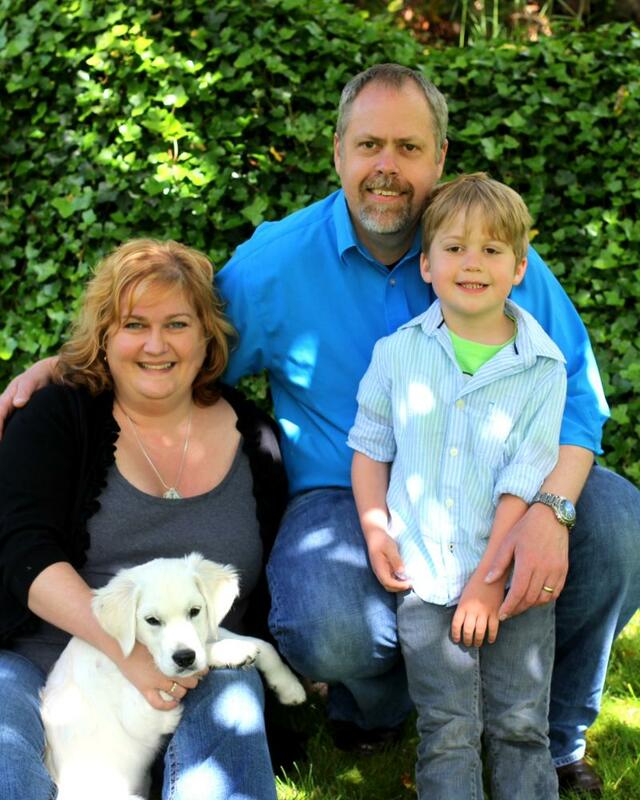 Dr. Meekins immediate family include his wife Juliana and his son Joseph. He has a dog named Yeti and a cat named Spigumz.